Mormon Mommy Writers and Friends: Friday's Giveaway! This is an awesome, fast moving giveaway and I hope you're all as excited as I am. In all this, I feel a little silly offering my books as part of the prizes, but here goes. 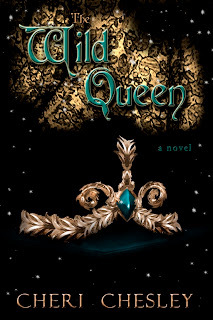 The Wild Queen, an e-book, normally priced at $2.99. 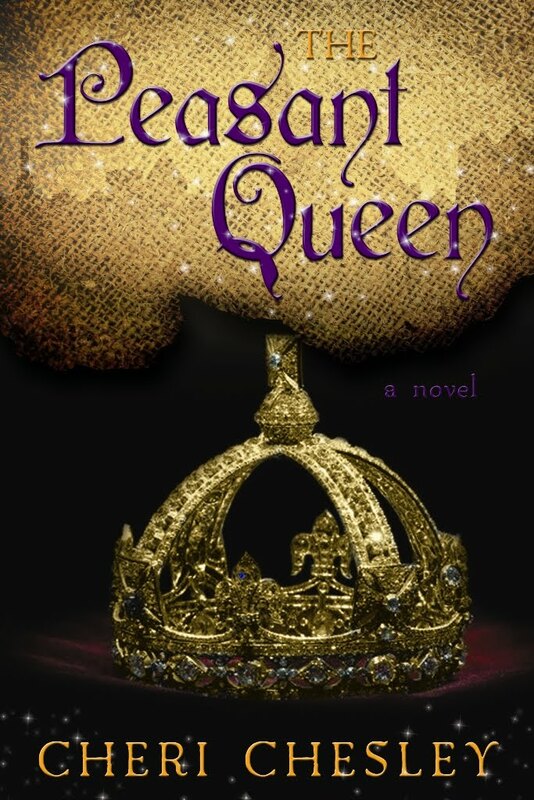 This is the story of what happens a generation before The Peasant Queen, which I'm also giving away. I'll send you the paperback or e-book, whichever you prefer. This is an epic a love story, but not a happy one. While it is romantic, like Romeo and Juliet it does not have a happily-ever-after conclusion. I caution you on this only because I’d hate for you to be disappointed because the story did not end as you had hoped. The events that shape Lucien and Roweena’s lives are what set in motion the choices made by the characters in the following novels—The Peasant Queen, The Tyrant King, and The Lost Princess. Without their suffering there would be no other books, no other stories. Rest assured there will be resolution. By the end of The Tyrant King, you will know Roweena’s fate. If you’re observant, then by the end of The Peasant Queen you may know what happened to Lucien. If not, be patient. All will become clear when The Lost Princess is revealed. 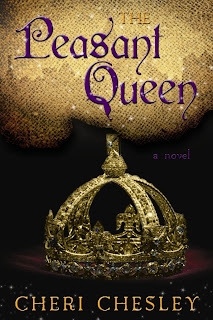 The Peasant Queen is my first published book, and where the action picks up after The Wild Queen. And I just send The Tyrant King to the publisher yesterday, so the story is continued! 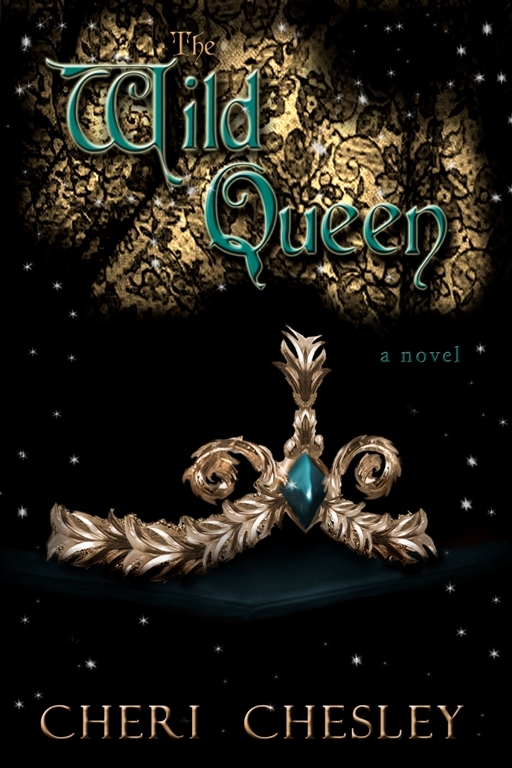 And, just for fun, The Wild Queen will be in print this spring! I know some of you have been waiting for that. Its not silly to give away your own book its exciting! maybe I'll be the winner! Hey you use what you have! I hope I win!! I wish I was eligible to win it. I've got your first book and would love to get the second!